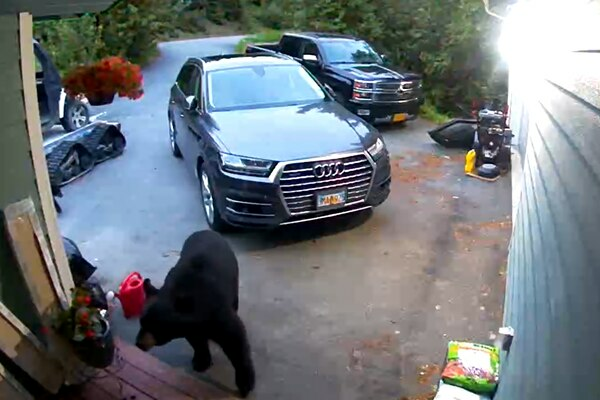 Readers share video of the many times they were surprised to find critters, rather than criminals, on their security cameras. Some people think success is measured by whether the clouds part long enough to see the mountain, but that is only a small part of the journey. 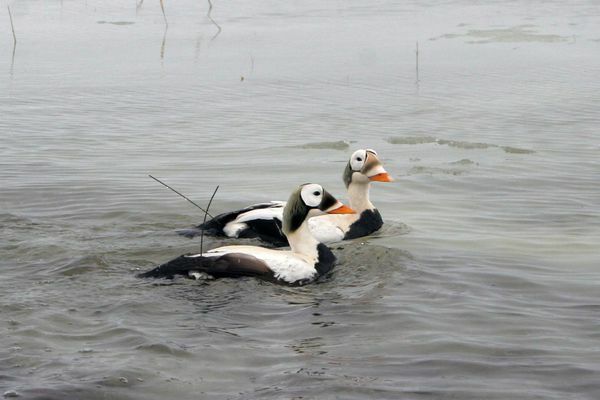 The 564-acre marsh adjacent to Turnagain Arm in South Anchorage is a magnet for birders and wildlife watchers. 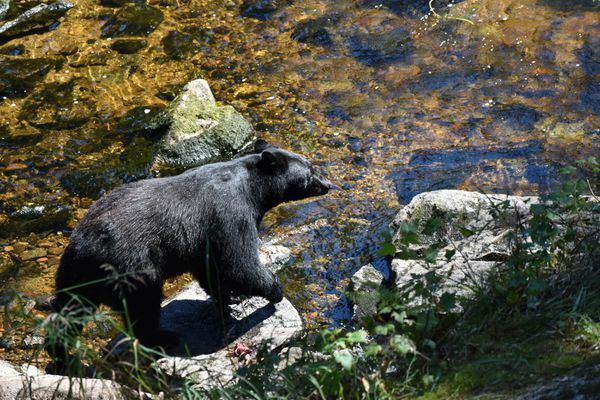 At the Anan Creek Wildlife Observatory near Wrangell, black bears are the most numerous, and the setup allows a certain amount of intimacy. 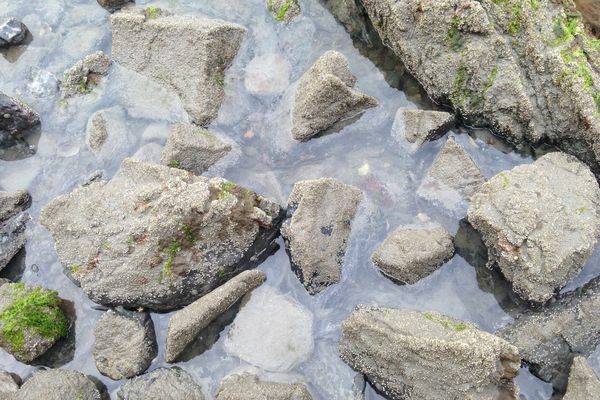 Beach walks this summer find many familiar creatures absent. 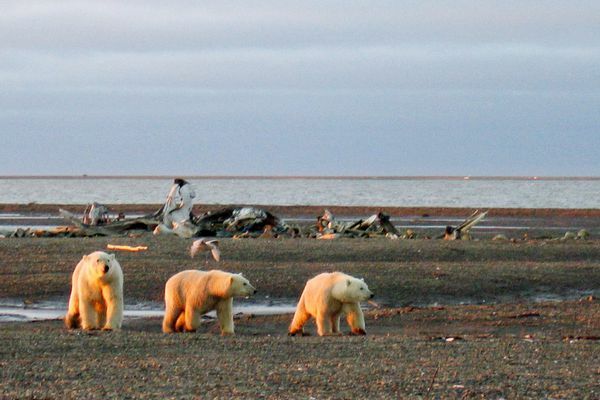 This changing natural world demands attention and caring. What’s that sound? Ptarmigan? 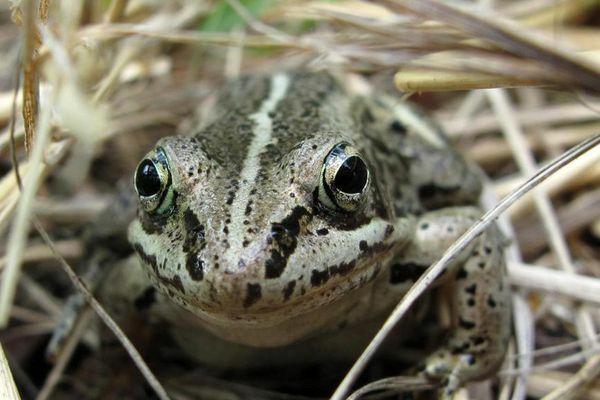 No, it’s raucous, lovesick Alaska wood frogs. 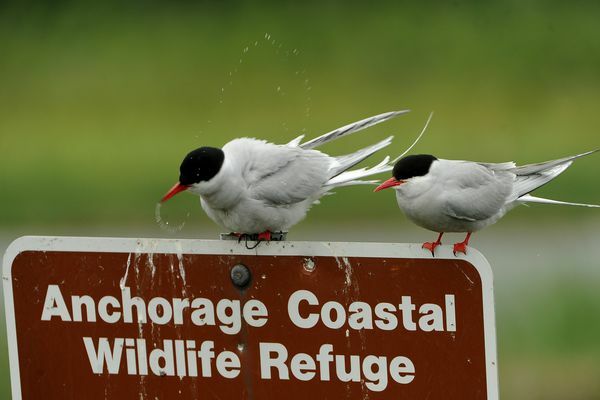 Two amazing encounters with an amphibian that few Anchorage residents probably realize live within city limits — at sea level and well above it. 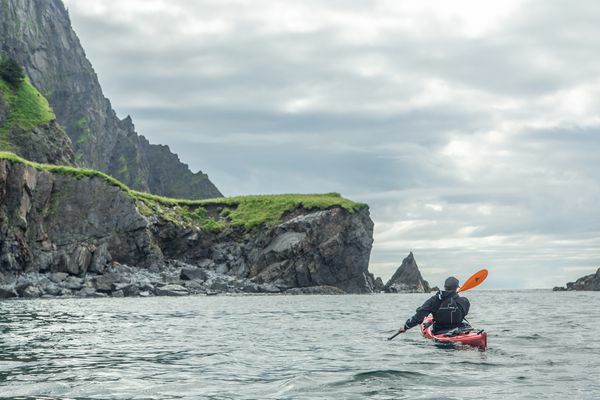 For five Alaska adventurers, the 450-mile trip took them through some seldom-seen Alaska wilderness. 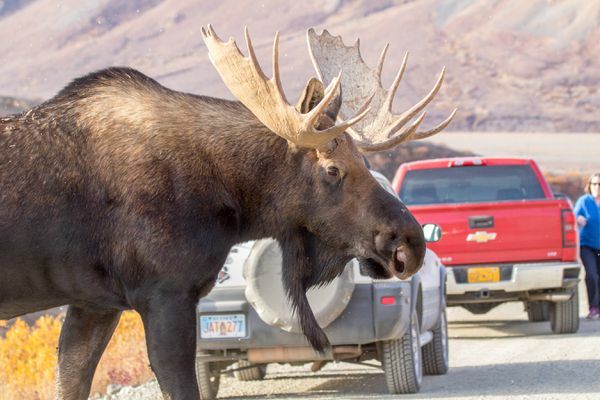 What's the Usain Bolt of Alaska's land-based critters? From No. 10 to No. 1, author runs down the animals he contends are the speediest on terra firma. 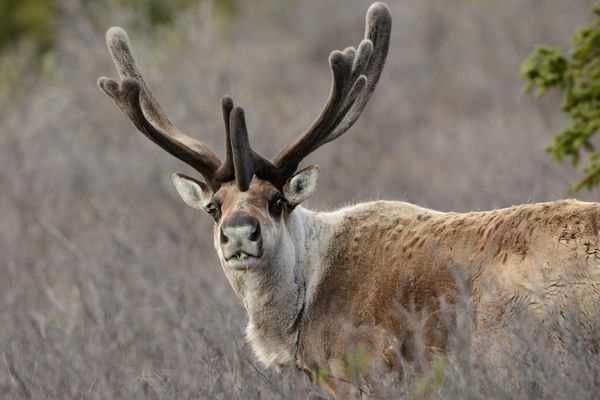 Don't bother trying to track down a caribou. 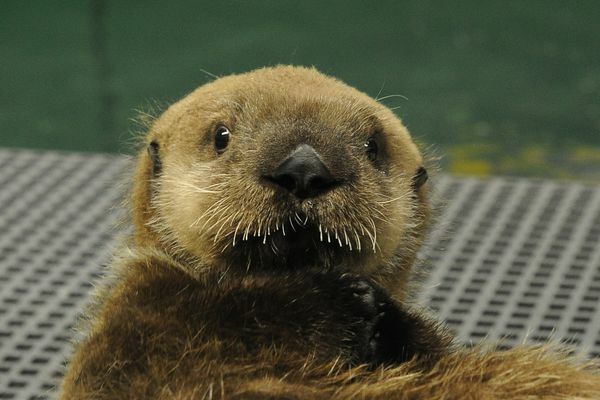 Animal rescuers have the know-how to nurse otter pups to adulthood, but after two years of increased die-offs in Alaska waters, aquariums are full. 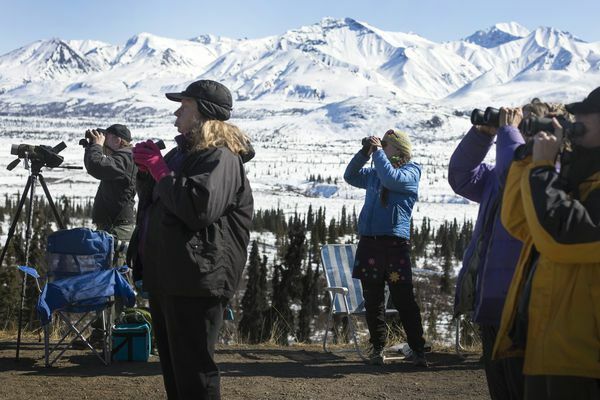 About 100 birders a day showed up at a roadside party of birdwatchers in the shadow of Gunsight Mountain. Move over, willow ptarmigan. 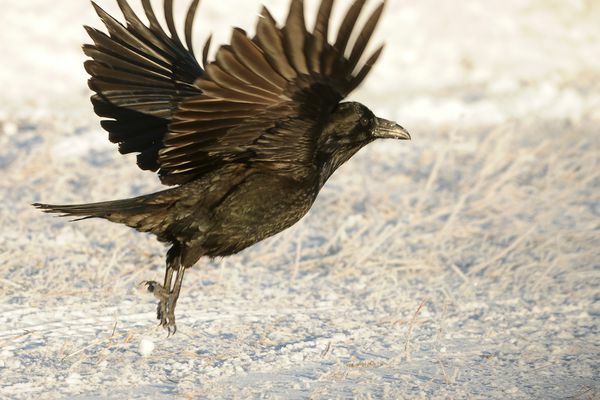 The raven should be Alaska's state bird. Whether revered for feared, nobody disputes that the raven is our most-intelligent bird. 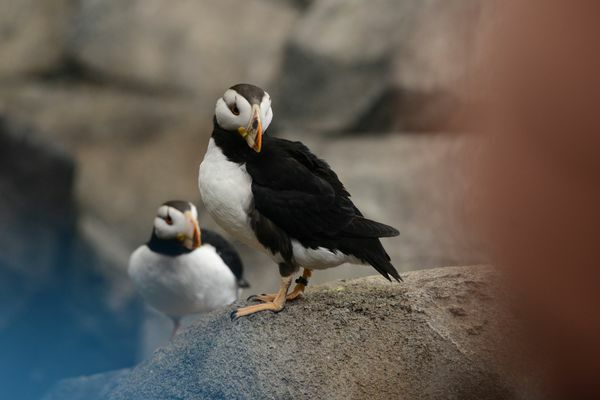 In fact, the raven may have elicited more interest, fear and adulation than any other wild creature in Alaska. 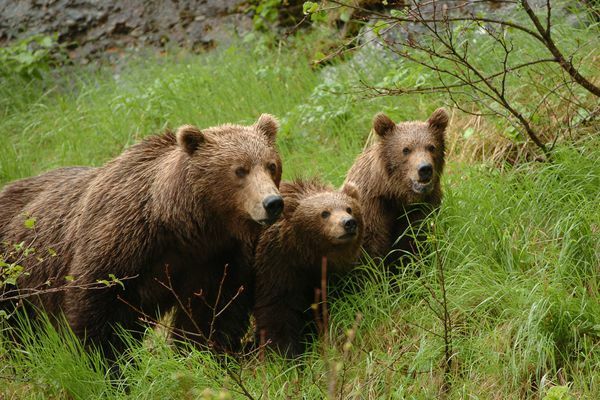 Since 1976, Larry Aumiller has forged a way to make the McNeil River State Game Sanctuary a place where brown bears and humans can coexist peacefully. You’ll not find a more succinct natural history primer for the world’s northern latitudes, a nifty paperback costing less than a large pizza, and with a sewn binding that keeps the spine from cracking.